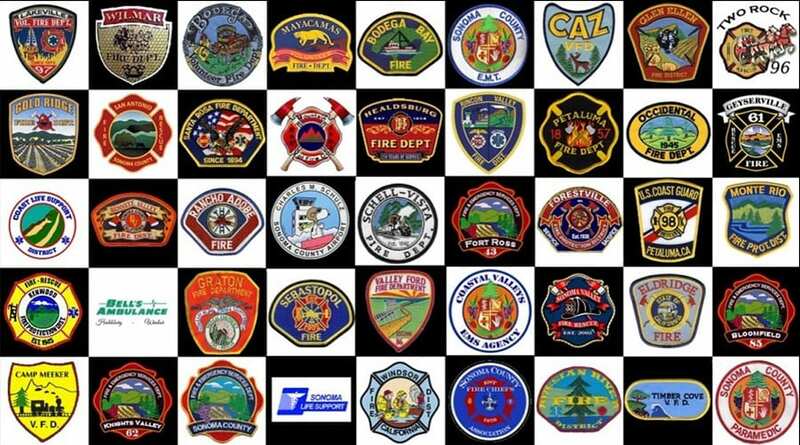 REDCOM Dispatch in Santa Rosa, CA is a Joint Powers Authority established in 2002 under the California Joint Exercise of Powers Act to provide centralized emergency Fire and EMS dispatching to emergency response agencies within Sonoma County. REDCOM is operated on contract by American Medical Response. REDCOM RELEASES TIME LAPSE VIDEO OF SONOMA COUNTY FIRES: The video shows a heat map of Fire-Related Emergencies that occurred in Sonoma County from approximately 1930 on 10-08 to 2400 hrs on 10-09. The emergency types include: Structure Fires, Vegetation Fires, Rescues and Hazardous Conditions . © 2019, REDCOM FIRE & EMS DISPATCH. All Rights Reserved.